A single word can change a life. The right word in the right context can have a profound impact.  I’ve built Maximum Impact upon this foundation, and you will find that in every interaction, in every precision course or service I offer, I challenge you to also live and write for maximum impact, while simultaneously showing you how to do it. Learn more about how my imagination works, and how my teaching style evolved, here. Learn more about my books and writing here, and the success and accomplishments of my clients and students here, as well as all the ways to work with me below. All e-courses include full access to the instructor, lessons sent to your inbox, and more! Flash in a Flash: An e-course in FUN: Five days, 5 lessons, 2 prompts, countless possibilities! Ongoing–join any time. Literary Stewardship Marketing E-Course: Eight lessons, 5 PDFs, 33 tasks, career-changing guides, and a partridge in a pear tree. Ongoing! Through weekly live meetings, expertly curated readings, inspiring prompts, individual critique, group discussion, mindful flow exercises & more, you’ll develop intentionality & focus as a writer (& have fun!) while dramatically improving your craft. Guaranteed. Begins June 27. Receive written feedback on up to 25 pages monthly. Ideal for dedicated writers working toward publication, fellowships, residencies or acceptance into MFA programs, as well as published authors seeking accountability, deep work, & honest feedback. Whether you’re completing a first or second book, self-publishing a memoir, or aspiring for a first collection of short stories, a professional, critical, creative reader to help you think outside the box is crucial to completing a manuscript you feel proud of. Too often this content is written in “art speak” – inaccesible & obtuse language. I’ll re-envision compelling content to lure gallery owners, exhibition or residency jurors, collectors, granting agencies, academic institutions, & everyday art enthusiasts alike.